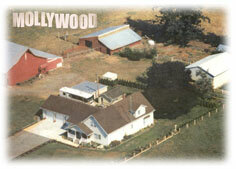 Mollywood is located in Bellingham, WA. Copyright © 2009-2018 Mollywood Avian Sanctuary. All rights reserved.